Please note we will be closed Easter Sunday, April 21, 2019. “A Moment in Wine” experience well worth a visit! 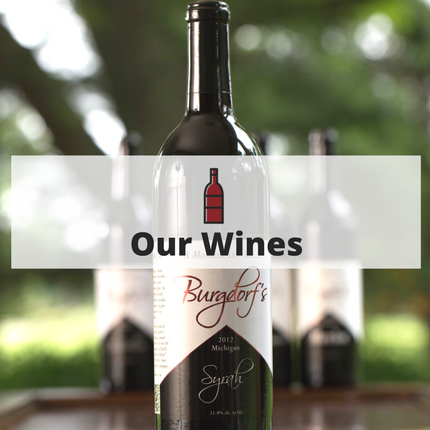 Burgdorf's Winery is a mid-Michigan Garagiste Winery located in Haslett, MI, opened in 2005 by Deb and Dave Burgdorf, with now over 38 years of artisan wine making experience. A True Michigan™ winery, producing their award winning Truly Michigan™ wines on site using fruit, estate grown and from Michigan farmers. 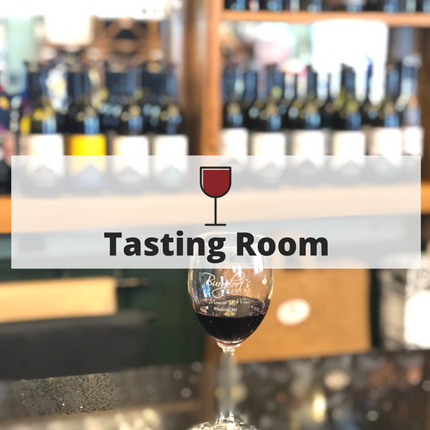 Visit our tasting room to try our wines!